MoveIt! 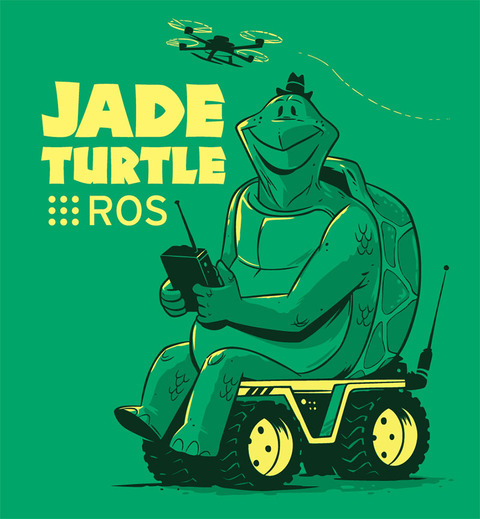 officially released into ROS Jade | MoveIt! For now, the newest features and bugfixes have only been released in Jade. For Indigo, if you don’t mind building from source, go for it: moveit.ros.org/install/source Be aware though that the repository branches are used for active development, so you might hit severe regressions in the current HEADs. We are currently working towards more fast-paced release cycles, so that MoveIt! users should be able to use the released ROS packages even if they want to rely on current bug fixes and new features. Should we move from boost::shared_ptr to std::shared_ptr in the public API in Kinetic? You’re input is clearly welcome on these points. See ros-planning/moveit/#18 and ros-planning/moveit/#48 for more information.